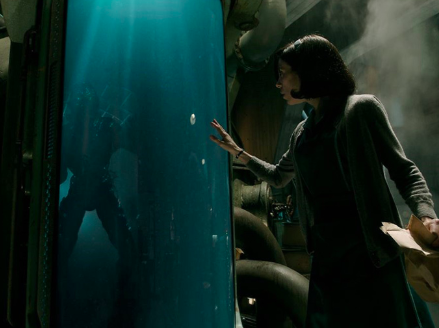 @WSJ calls #TheShapeofWater “a dazzling dive into the fantastic.” Experience it in additional cities FRIDAY & everywhere 12/22! 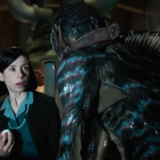 New York: TONIGHT be first to see Guillermo del Toro's "spellbinding" and "breathtaking" film, #TheShapeofWater. In NY exclusively starting tonight & additional cities 12/8: link in bio.